Ada makes history again! 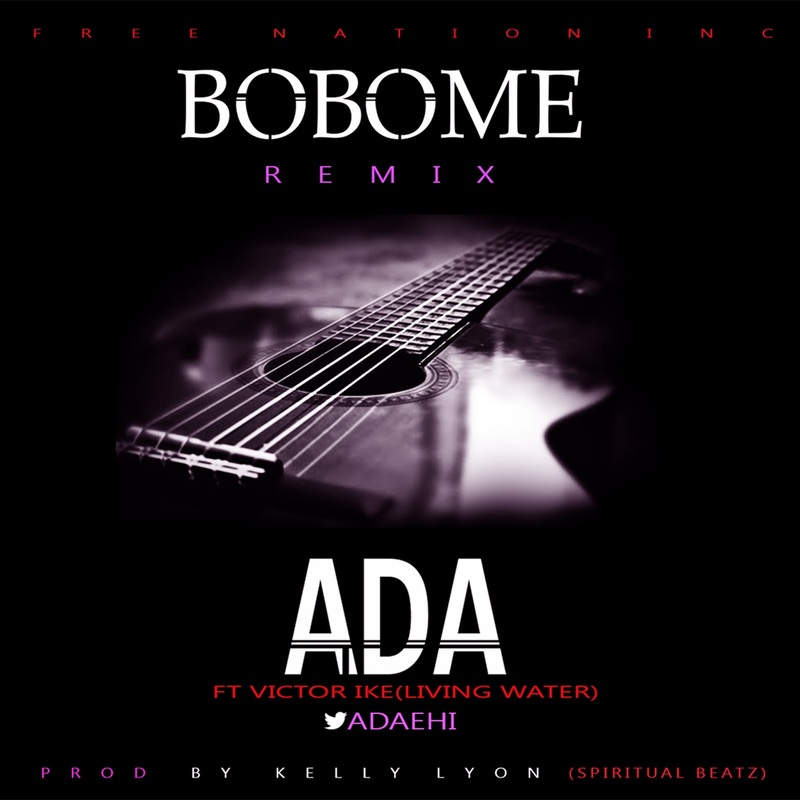 What started off as another day in the studio turned out to be a milestone for FreeNation Inc. and Ada’s music career as she presents the remix of the epitomic “Bobe Me”. “Bobo Me”, which is part of the singles on Ada’s Double CD sophomore album, was released in 2012 and was complemented with visuals. The song garnered close to 3000 downloads in its first hours of released and went on to become one of Ada’s most popular releases of all times. Ada performed the remix at a private concert earlier in June and had Victor Ike join her on stage. The song caught on instantly with wide acceptance by the audience and more so was Victor Ike’s chants of reference towards the end of the song which became the highlight. The remix was produced by Kelly Lyon who also produced the original version.